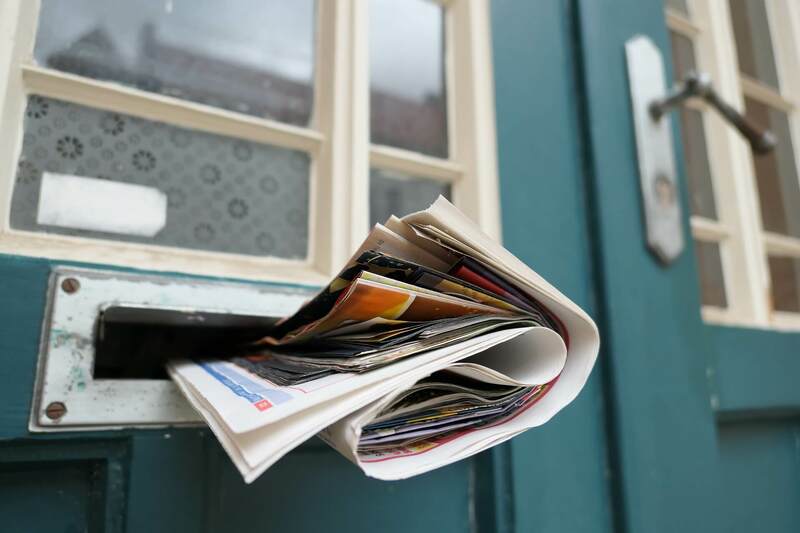 Is direct mail marketing dead? The answer is a resounding no. When you have a marketing message, direct mail is often the most effective choice. But with so many platforms and methods in today’s marketing, from social media to events to email and so much more to keep track of, the ins and outs of direct mail can feel like a lost art. Are you up-to-date on running a direct mail campaign that is effective and takes advantage of the lowest postage rates? We know everything there is to know about the process and procedures of running the most effective direct mail campaigns, and not only do we have all the right equipment to create the most profitable campaign, we also have a dedicated and knowledgable team to help you ensure that your campaign is done right, so it is both cost effective and successful. When you’re creating a direct mail campaign, you have a lot of balls in the air. Not only do you have to make sure that the copy is just right, the graphics look beautiful and you clearly achieve the goals of your campaign, you also need to consider how the assets you’re using will work with postage costs. The last thing you need is a vendor who is slowing things down, or isn’t able to provide direct guidance to basic questions. At Boingo Graphics, our account managers are experts in all things direct mail campaigns. We’ll be there to advise on every step of the way and never again will you have to wonder about all the various aspects. How do we do this as effectively and efficiently as possible? In addition to our dedicated and knowledgeable team, we use industry-best technology. This centralization allows us to create, implement and send out your full campaign, from start to finish from a single, centralized place. This creates the ultimate efficiency in your campaign, and eliminates hassle and worry. It cuts costs, eliminates unforeseen complications and surprises and ensures a successful campaign. Have you heard people make the case that direct mail marketing has fallen by the wayside in the digital age? Studies show that it’s not because it’s an ineffective marketing technique, it can just seem more complex, with more moving parts and changing regulations than sending out email or using digital ads. But with Boingo Graphics, you can cut through the complications and just reap the advantages of a direct mail marketing campaign.